In summer 2018, Maria enjoyed exploring her world—both near and far. Through teaching Better Composition: Photo Walk classes, she was inspired to take a little time out of her days to walk a different route, eat out at a different spot, and decompress in a new place. What she found was a whole new personality of Boston in the summer, from coming across an outdoor Bachata session to taking in a free Jazz Along the Charles concert. She also traveled quite a bit, including a weekend at a lake house in upstate New York to getting in touch with her roots in the north of Morocco. Maria was there during Eid Al-Adha, a special week-long holiday. "Everyone takes time off of their busy lives to come together and celebrate with loved ones," says Maria. 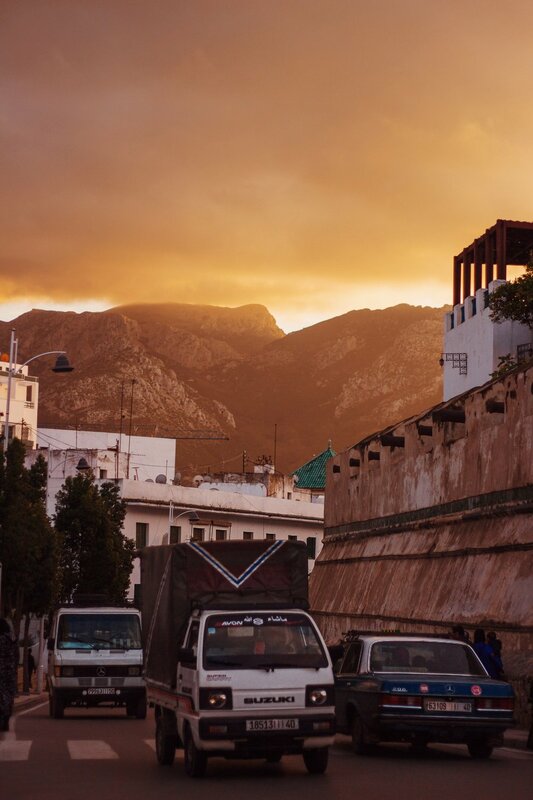 "I strategically planned this trip around Eid so I could tackle a few things: get to see family that I typically wouldn't see when I visit, eat delicious food that is only made during Eid, and spend my days in the R'if Mountains because nothing beats northern cities and the Mediterranean ocean. Through a busy summer spent working at the BPW and on lots of photo shoots, Anthony took full advantage of the (very) warm weather and got back into his absolute favorite activity: biking. In addition to biking to work when possible, he loves going for long bike rides around the Charles River Bike Bath at sunset and stopping for photos and to watch the animals and wildlife along the journey. He also just recently returned from a "cousin's weekend" with his girlfriend's family at her aunt and uncle's beach house in Long Beach Island, New Jersey. "LBI is one of my favorite places," says Anthony. "I always look forward to catching the sunrise at the beach and every sunset on the roof deck or down by the bay. Playing lots of board and card games with her cousins, as well as mini golf, make this the best way to close out the summer." 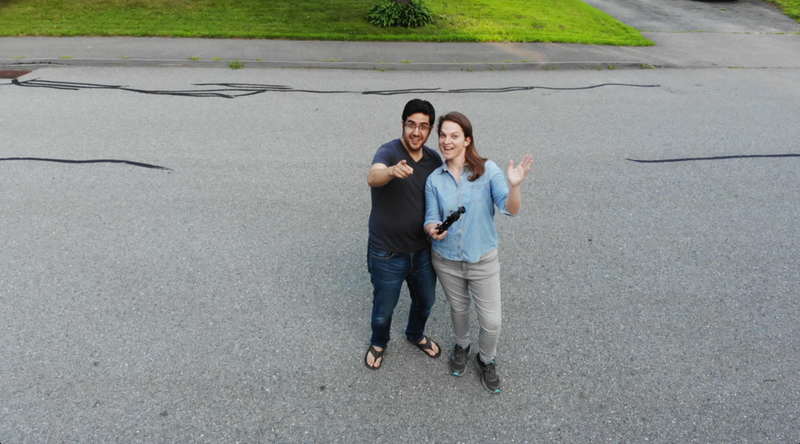 As the BPW's tech guru, Kim spent a good part of her summer playing with her new favorite toy: her first drone. Her DJI Mavic Air is perfect for travel, which was an ideal purchase before she went on a trip to Hawaii and Japan this summer! "This was my first trip to Asia, and I was able to use my new drone to get some incredible footage of my partner feeding deer by hand in Nara Park," says Kim. "We also purchased the Japanese Rail Pass and took the Shinkansen train from Tokyo to Kyoto, Hiroshima, Nara, and Atami, so we were able to see some beautiful sights along the way." Kim capped off the summer by running the visuals team—both photo and video—for The Gold Rush, a small, weekend-long music festival in the Sierra Nevada. The festival takes place in old gold rush country along the Consumnes River, with camping sites on one bank and the stage on the other. Gabby, the BPW's assistant and occasional model for Portraiture classes, spent a special trip visiting Cuba. While there, she hosted a series of free classes in a local collective gallery in Habana: El Taller Colectiva. On a previous visit, Gabby was struck at how limited the Habaneros' access to art supplies was. And so, she began a campaign to collect donated arts supplies to help support the local artist community she became a part of. "The best part of traveling to Cuba wasn’t dancing to the timba in Cuban salsa," says Gabby. 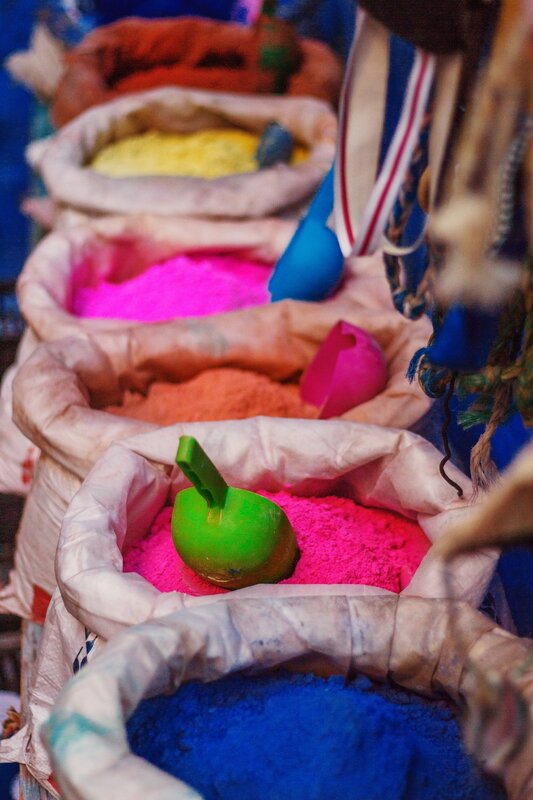 "The best part was receiving the communities’ open invitation to witness and understand what goes behind their creative process. It’s difficult to create when your country and neighborhood have a lack of resources like cameras and art supplies, which is why I took it upon myself to share the many resources we have in Boston, like owning a camera and living a train ride away from an art supply store." The BPW founders had a very active summer in 2018. To begin with, they bought their very first house in May and moved to Marlborough, MA. "It's nice to have a quiet place come home to and relax, especially when it's still close to the city and the BPW studio for classes and photo walks," says Chris. "We're both enjoying tackling some renovations in our spare time." Although spare time isn't something that Kathrin and Chris have a lot of these days, as they welcomed their first child in June! "Ellery Sanchez joined the family and the BPW team on June 10," says Kathrin. "It will be a little while before we have her teaching classes, but maybe we can have her model for us in the meantime."